In contrary to the original forecast the weather was quite gruesome this pentecost weekend. So a good opportunity to dive into the archives, in this case back to a sunny January afternoon in 2004, when we were living in Genoa, Italy. 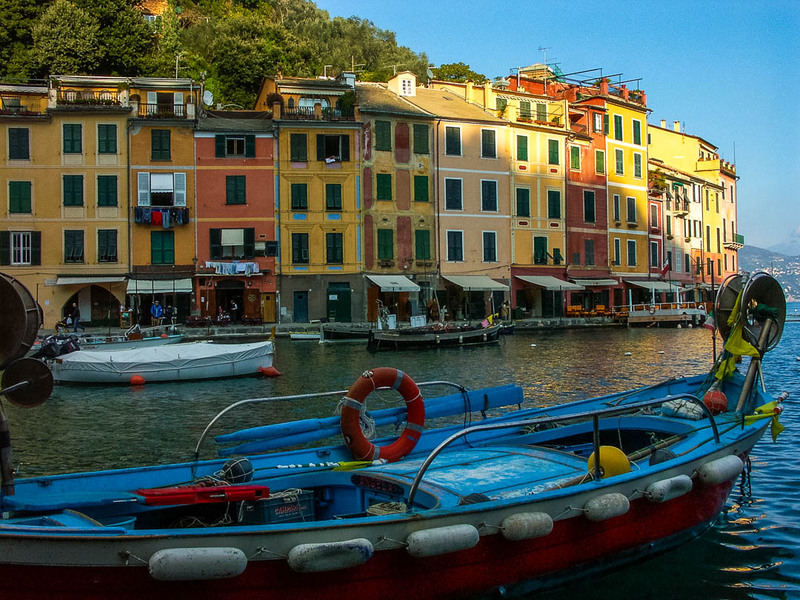 That afternoon we visited Portofino, a picturesque fishing village on the Ligurian coast just outside Genoa. 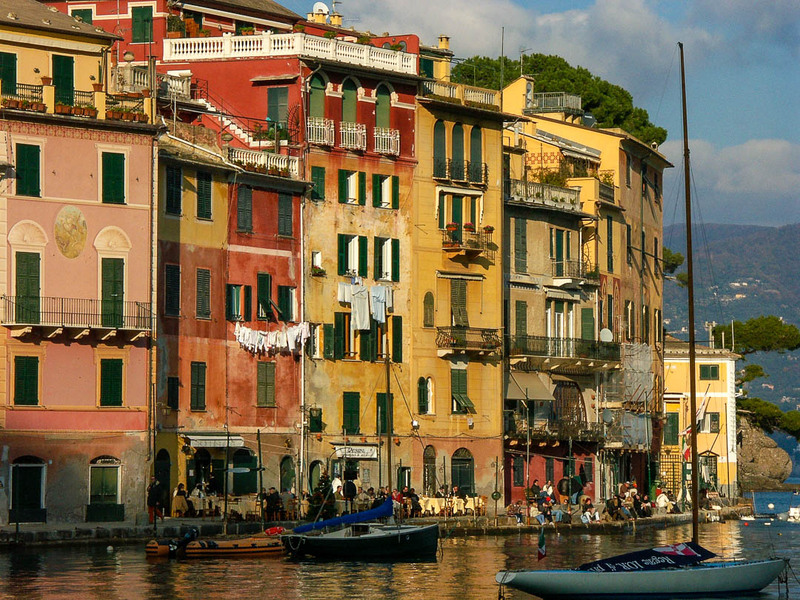 The town with its colorfully painted historic houses is built around a small harbor. 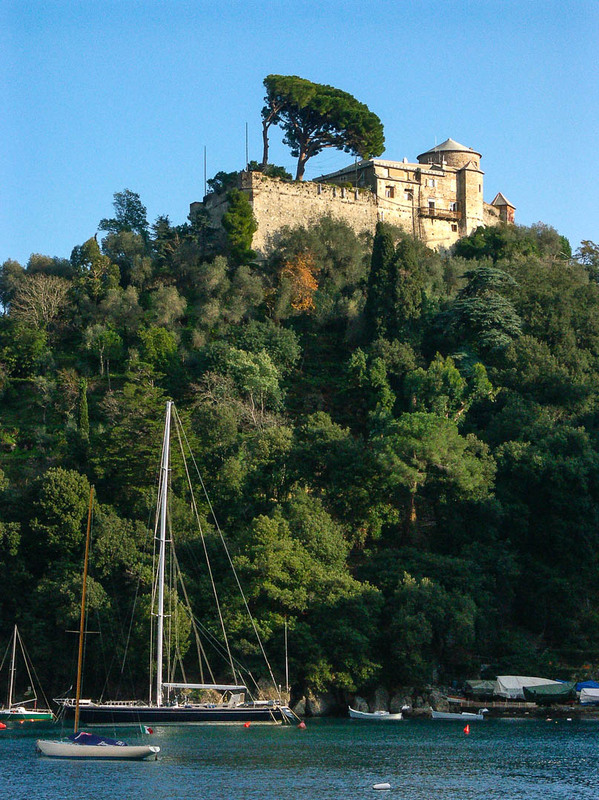 Said to be founded by the Romans as Portus Delphini (Port of the Dolphins), Portofino has always been associated with celebrity and artistic visitors, among them Richard I. Lionheart of England, Pope Gregory XI, Guy de Maupassant, Guglielmo Marconi, Rex Harrison and Lili Palmer. Former Italian prime minister Silvia Berlusconi also owned one of the striking villas that line the rocky coast near the village. The beautiful natural harbor is surrounded by many popular restaurants and bars, and in the summer the anchorage is full of the superyachts of celebrities. 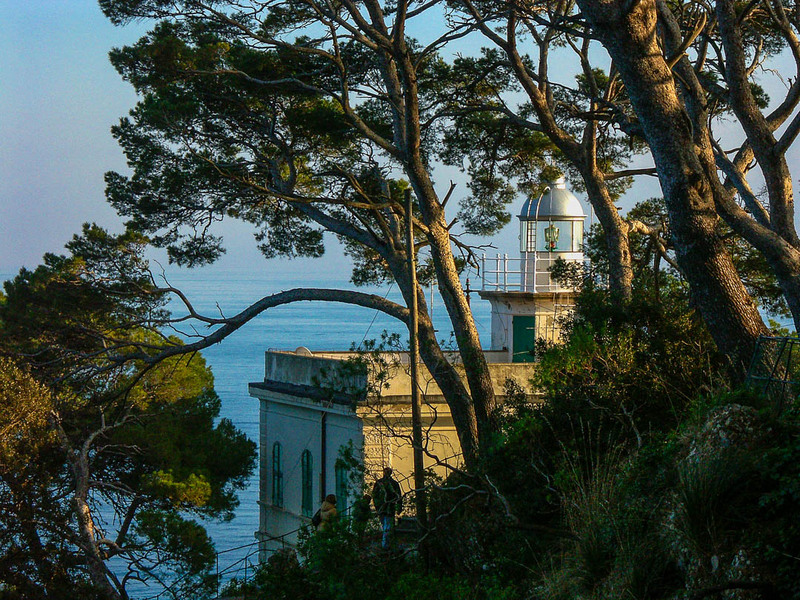 There is a beautiful walk out to the narrow peninsula that separates the harbor from the Golfo Paradiso, as this part of Ligurian sea is called. The hill features a medieval castle and a lighthouse with offers a great view across the gulf back to the Riviera. 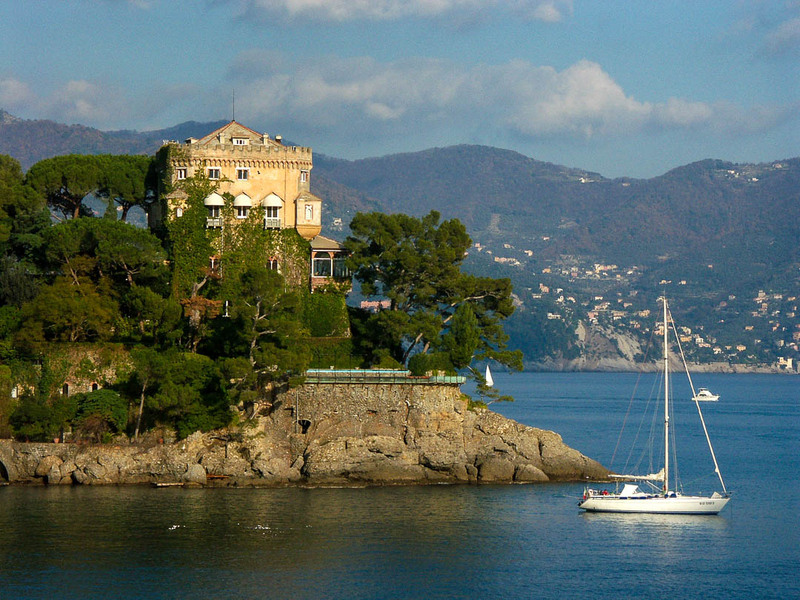 The price of the apartments in Portofino is said to be a million Euro per window. But it is hard to imagine to live in a more beautiful place, as especially the late afternoon light is like liquid gold, inspiring the many poets who lived here. 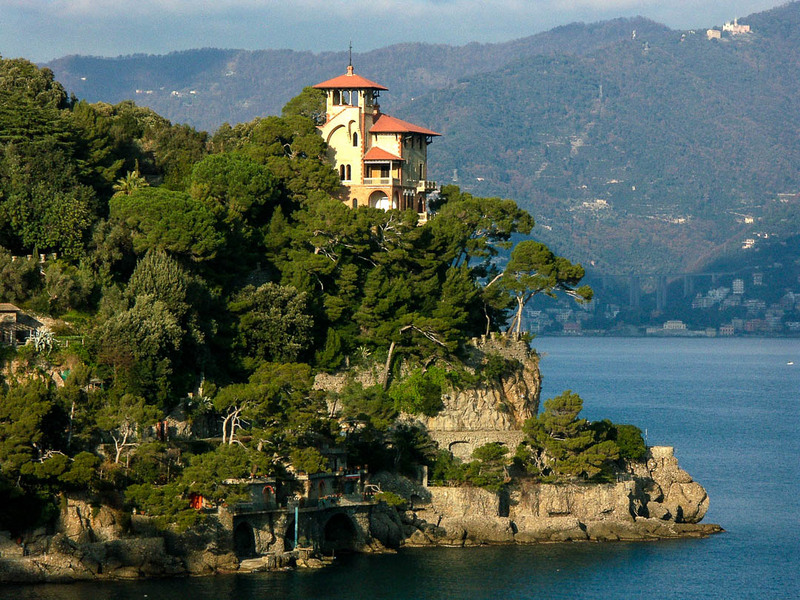 If you ever visit Genoa or the Ligurian Riviera, make sure you make a stop in Portofino. Amazing photos of an amazing place.I was there a month ago and the small details you have given in your post helped to fill in a few blanks for me. Thanks! It must have been lovely to have lived on the Ligurian Coast.So beautiful.So inspiring. Thank you so much, your kind words are much appreciated! You are welcome, Amy, thanks for your kind words. 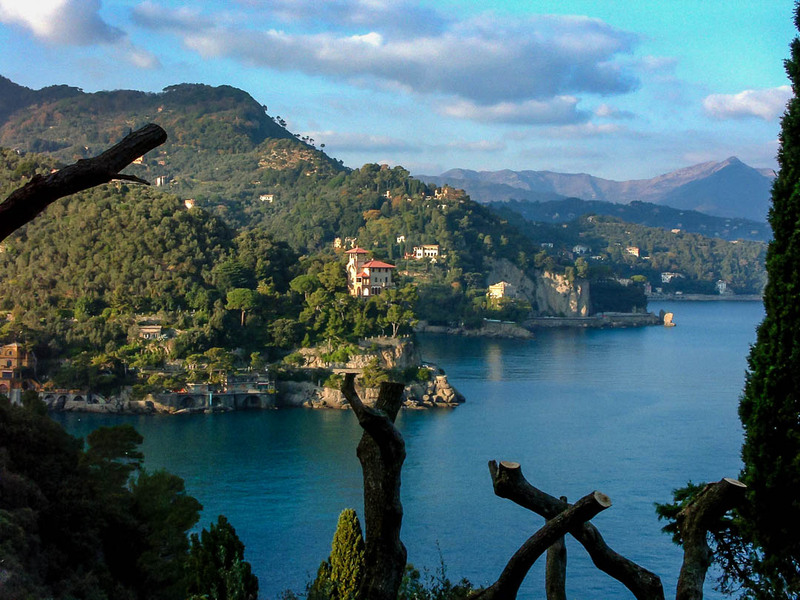 The Ligurian coast is so beautiful and we are privileged to have lived there for five years! Thanks, it means so much! We were privileged to have lived there some years. A magic piece of earth! I’m sure you are right, beautiful area. Beautiful landscape, the quality of the photo is also very sharp. Love to visit that place someday.. Thanks, Vicki, a beautiful place indeed! Thanks for taking the time to comment 🙂 ! Thanks, Lynne, means a lot! Beautiful! Thanks for sharing these great photos! 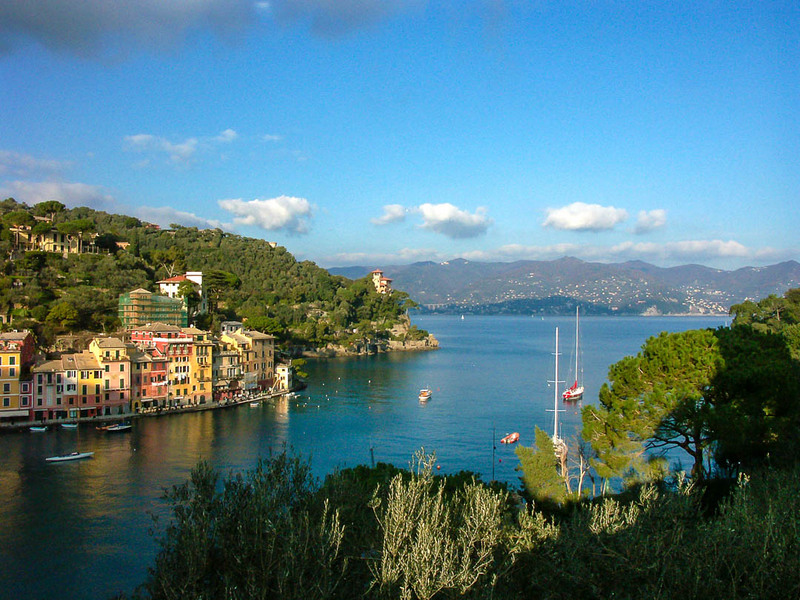 I visited Portofino many years ago, the place is stunningly beautiful. The third photo down was the setting for one my favourite movies ‘Enchanted April, based on the book by Elizabeth von Arnim ‘The Enchanted April’. 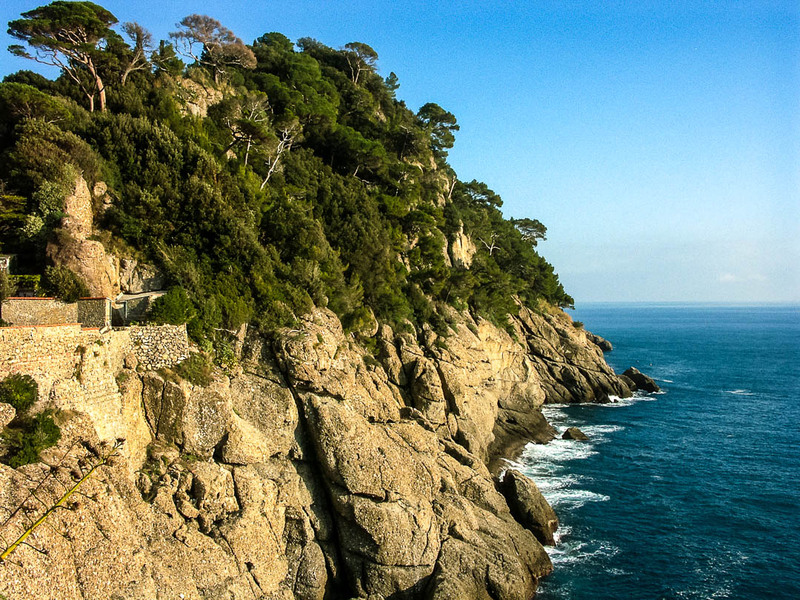 I must get my friend to come take a look at this post as I’ve raved to him about Portofino, the book and the film, many times. Fantastic shots, Marcus.. I really love the second picture from the last. Is it church standing alone on the rock cliffs? Such beautiful light. One day I will make it here. One day…. It looks idyllic, I’ve not visited that part of Italy but hope to. Have a good week Marcus. 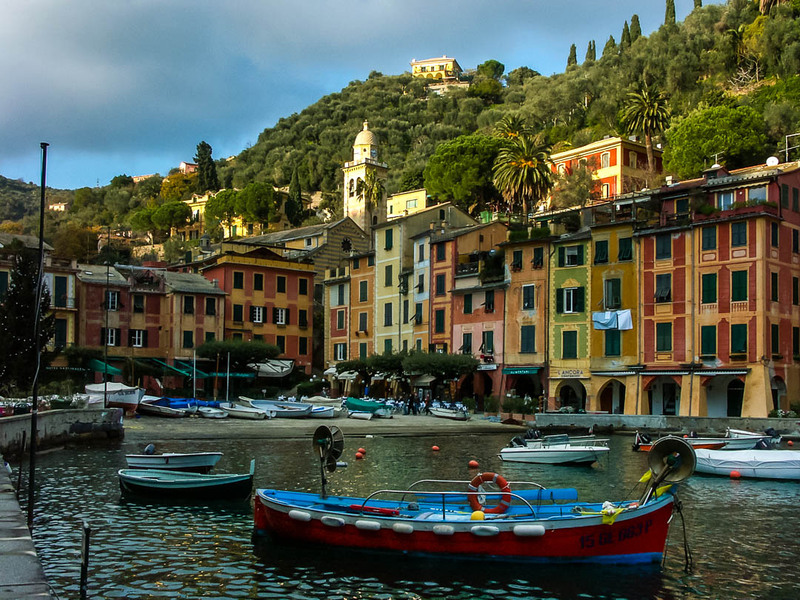 M.
Great snaps.. We went to Portofino and you have definitely captured it’s beauty. Thanks for sharing!